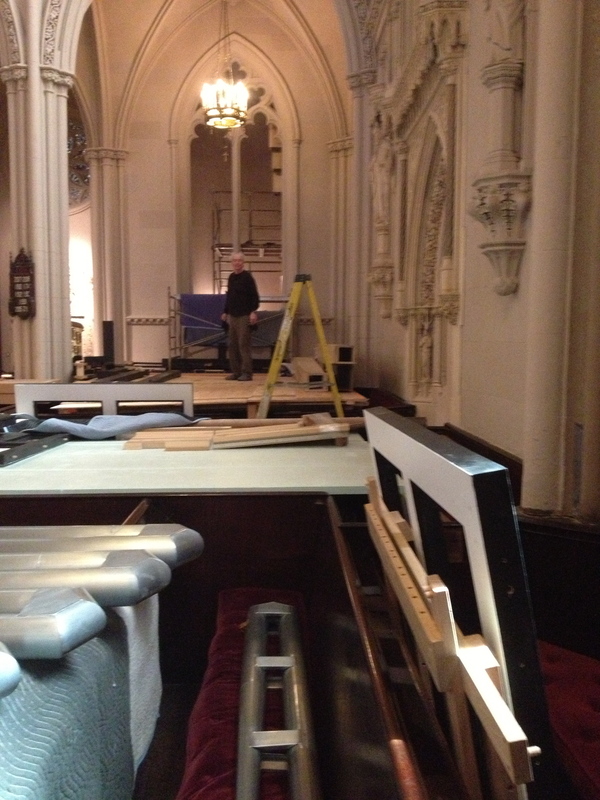 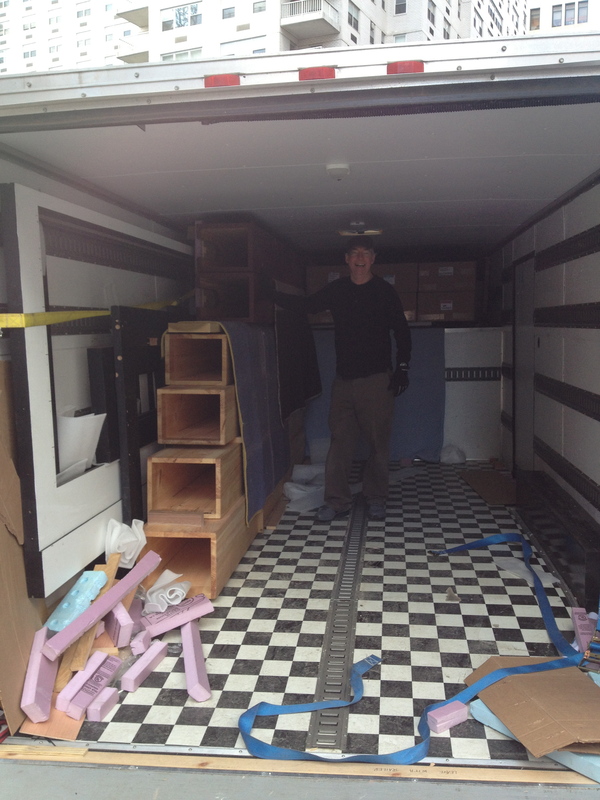 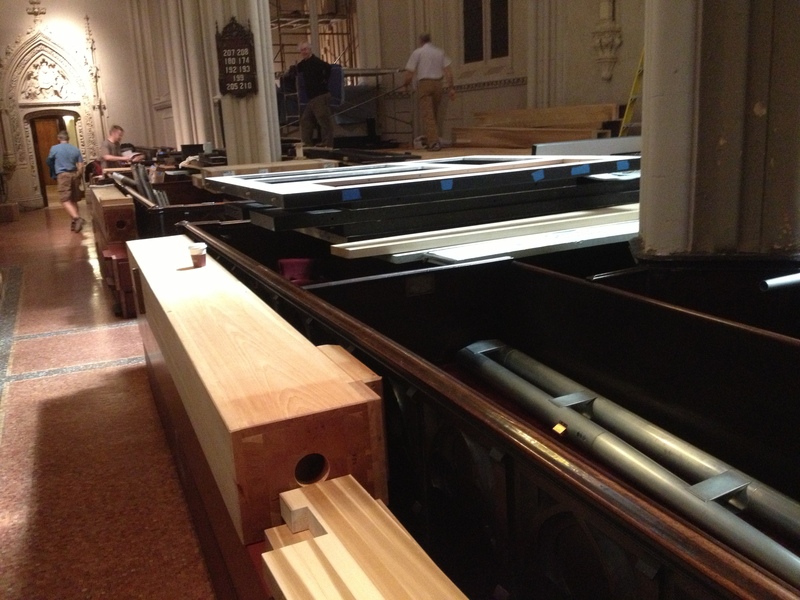 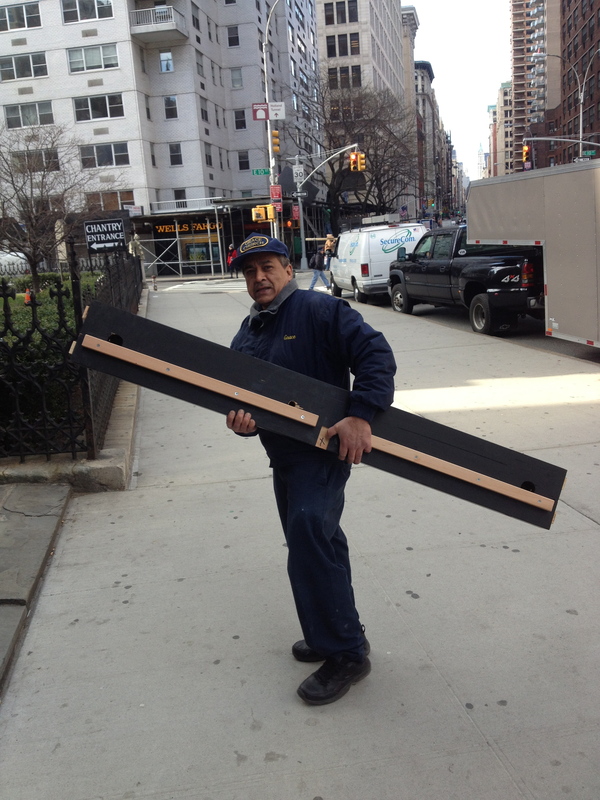 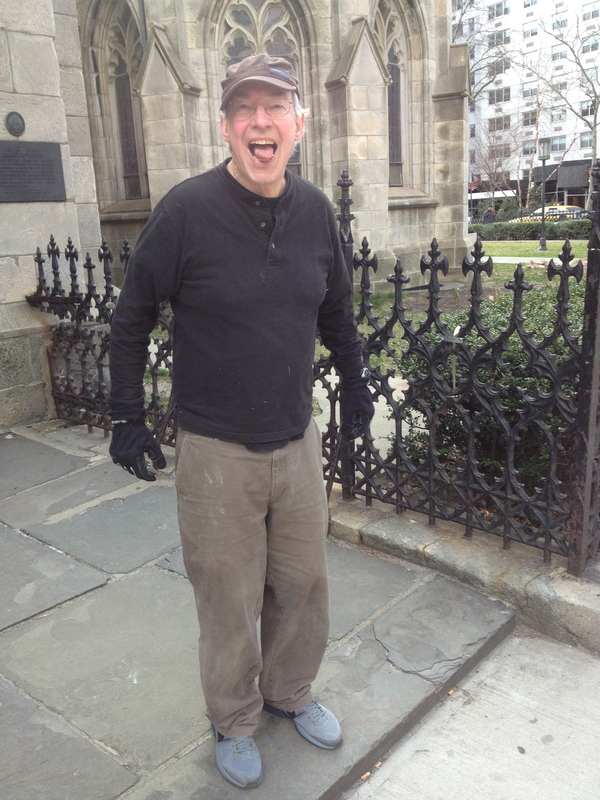 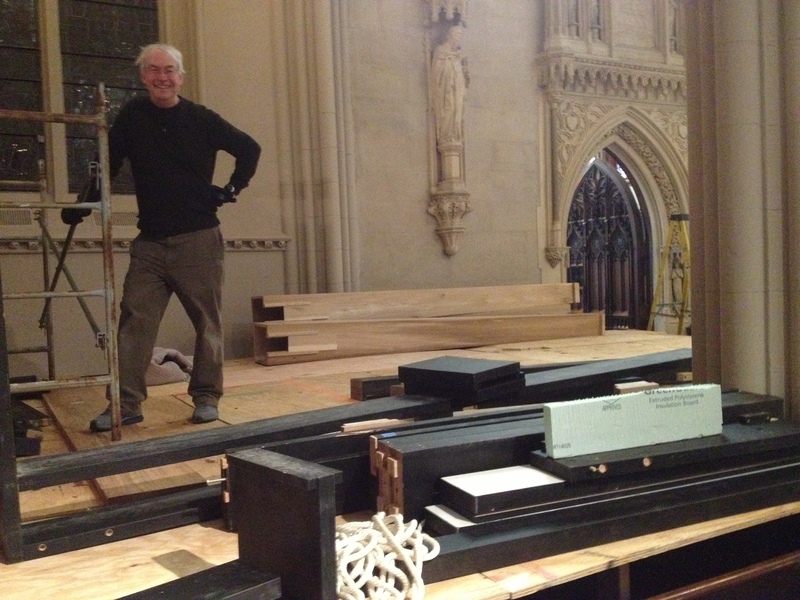 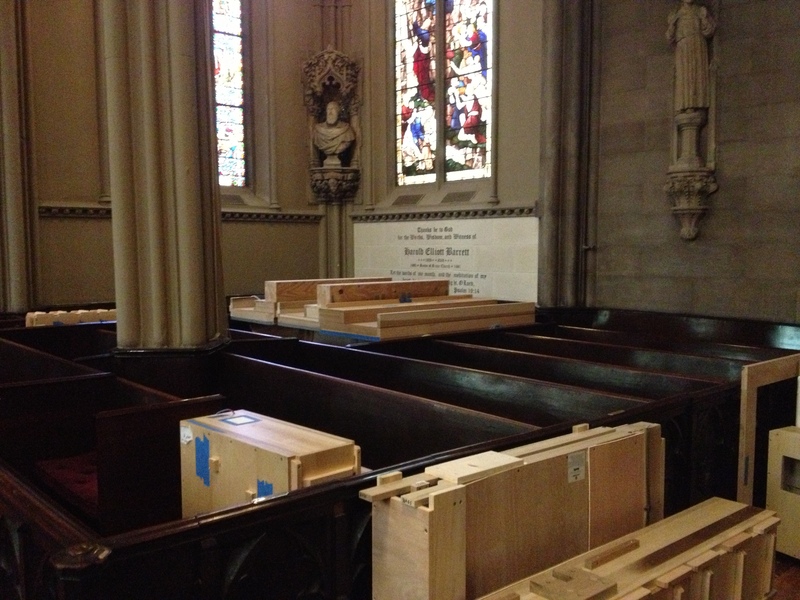 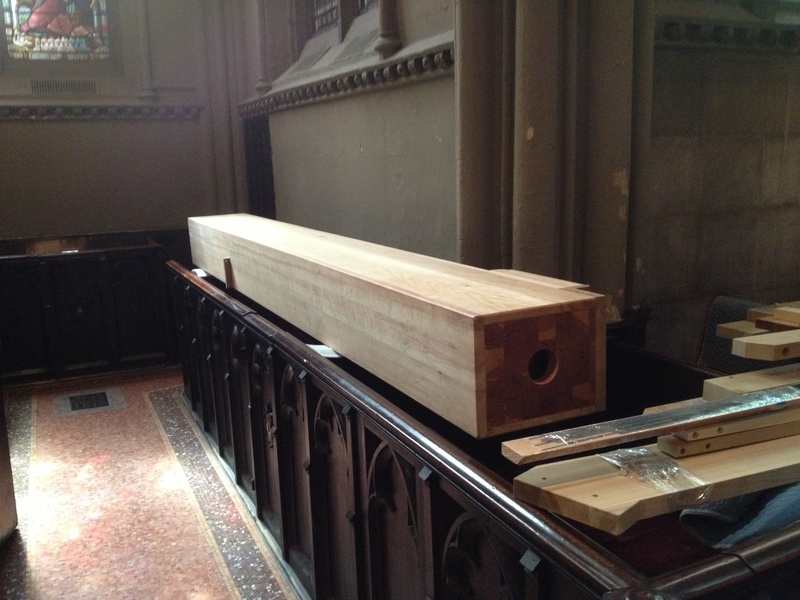 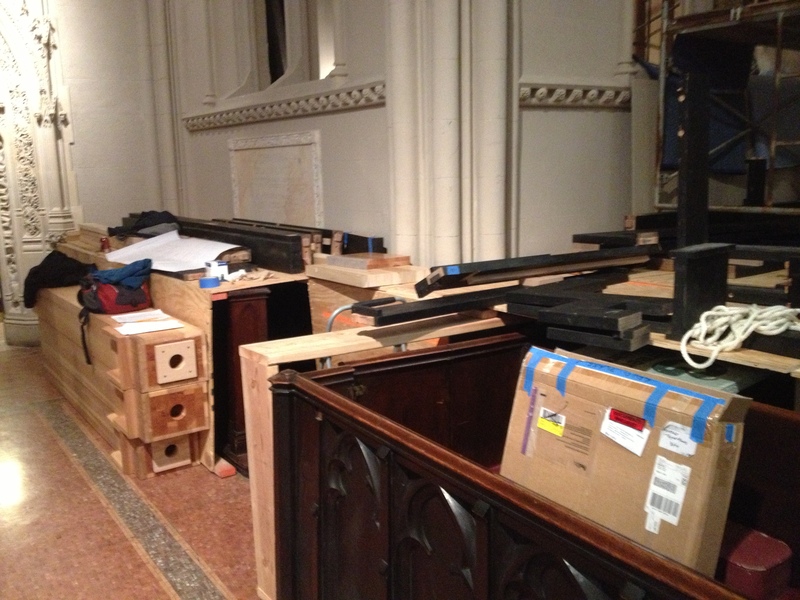 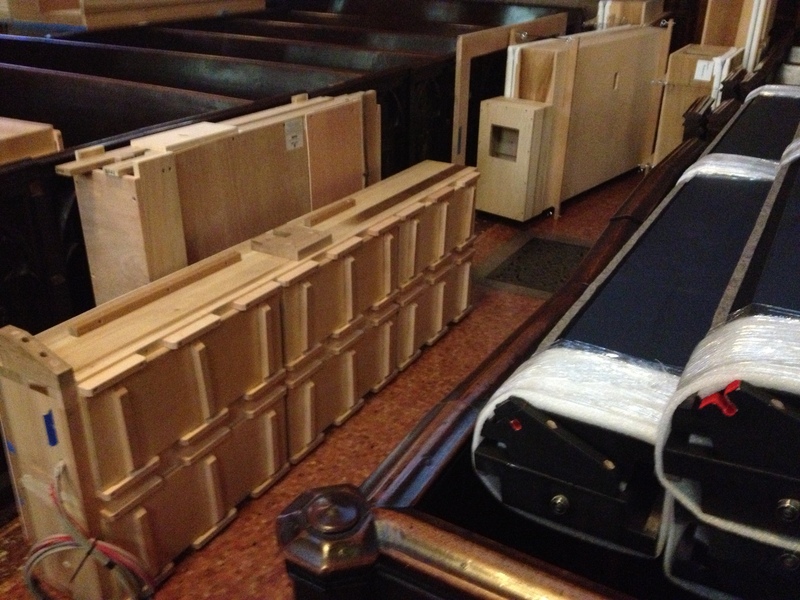 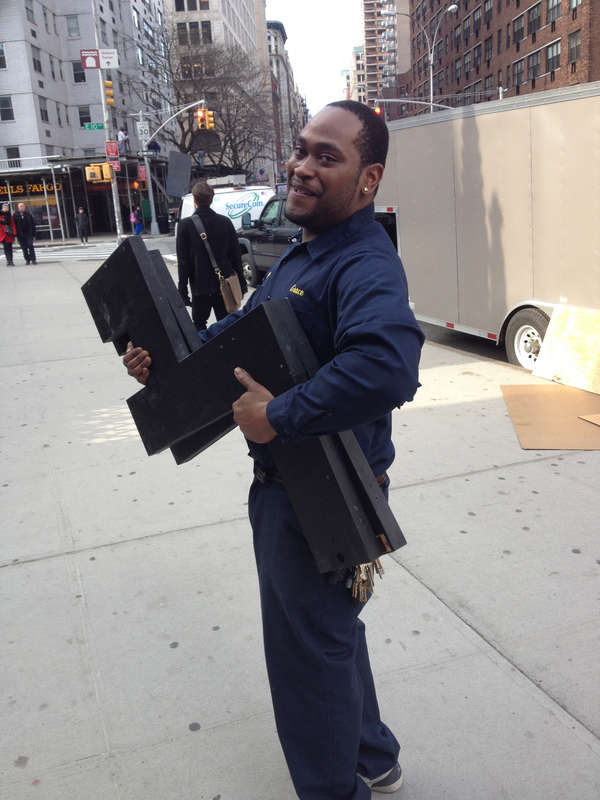 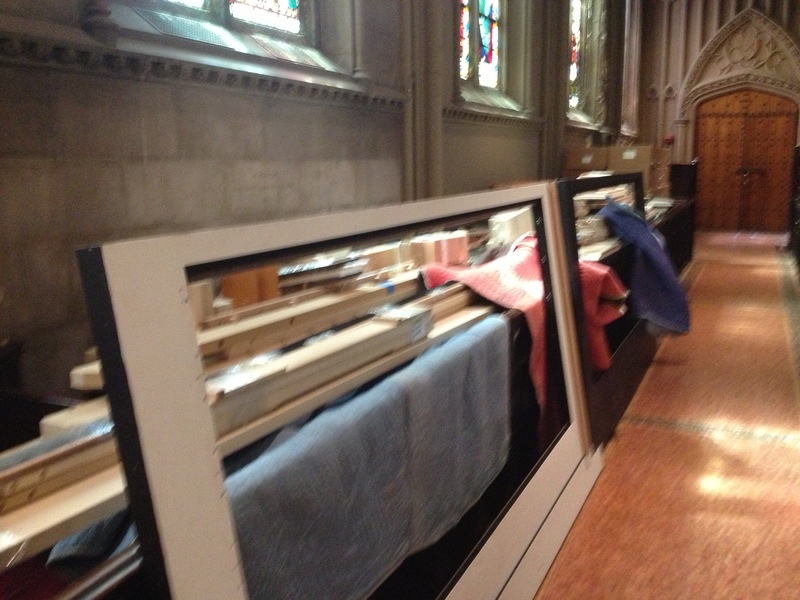 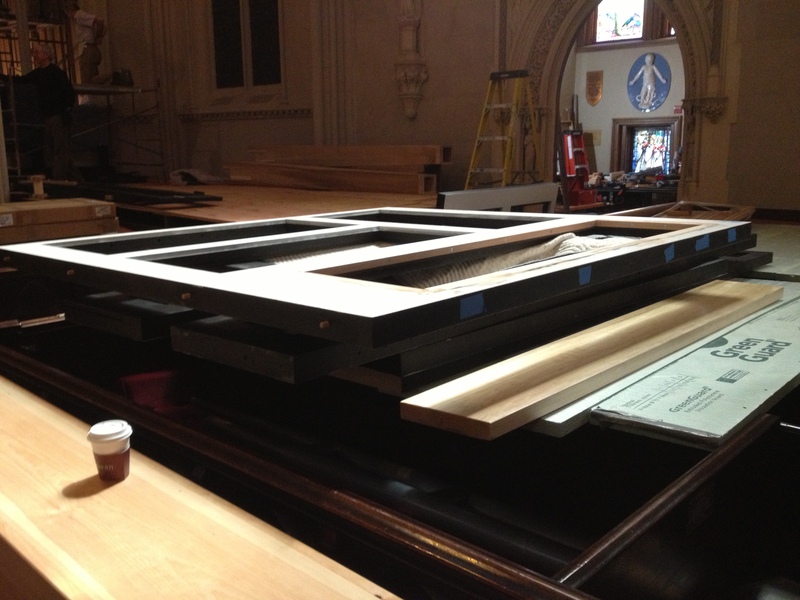 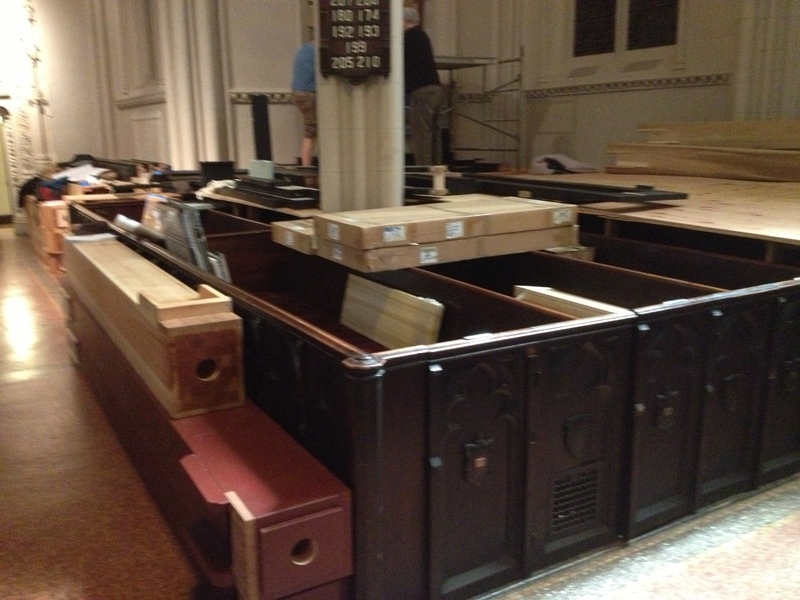 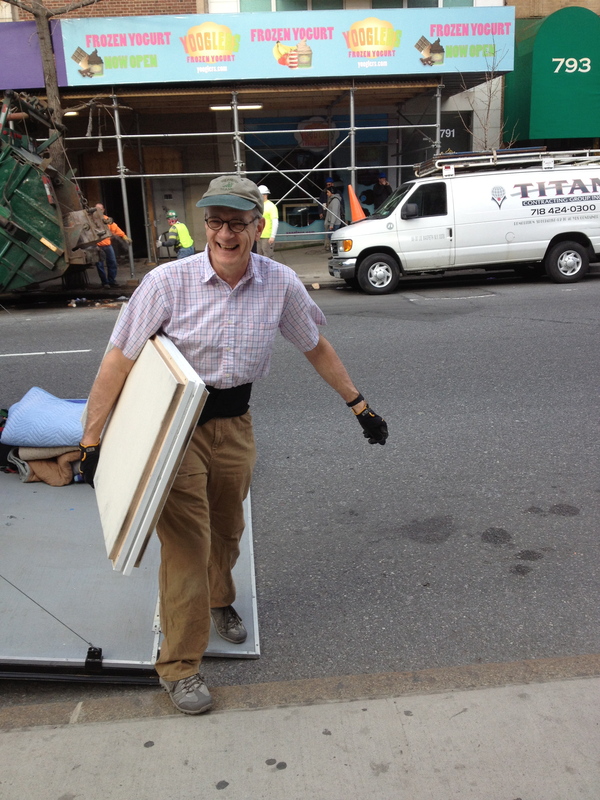 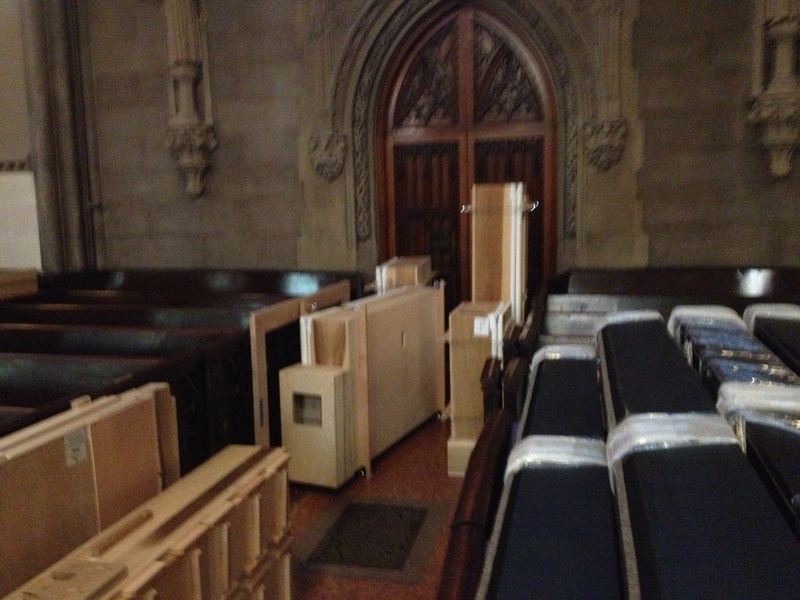 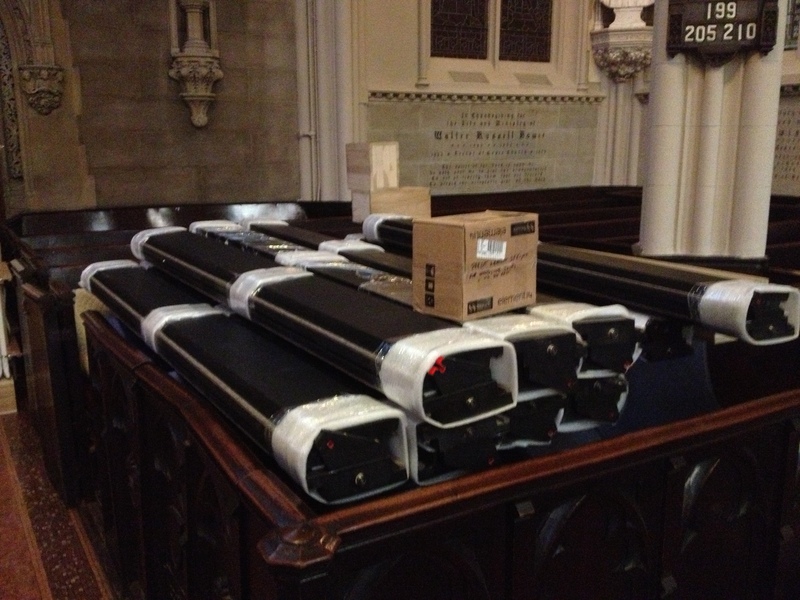 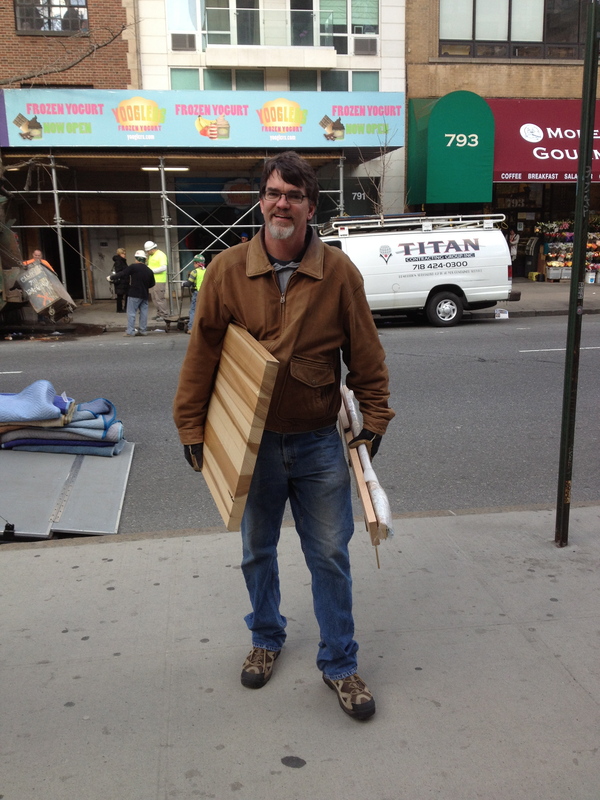 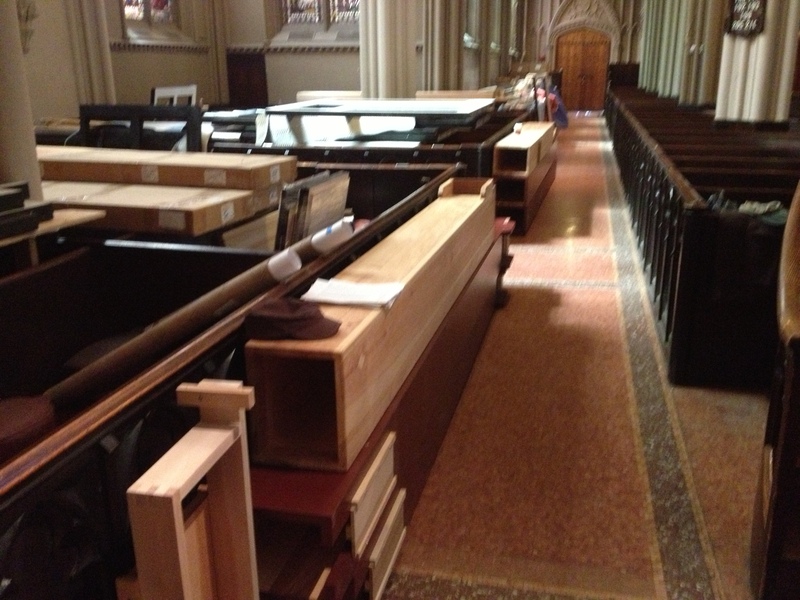 This morning the Main Pedal and Solo Divisions of the Organ that will be installed in the old Chancel Organ Chamber arrived and installation began. 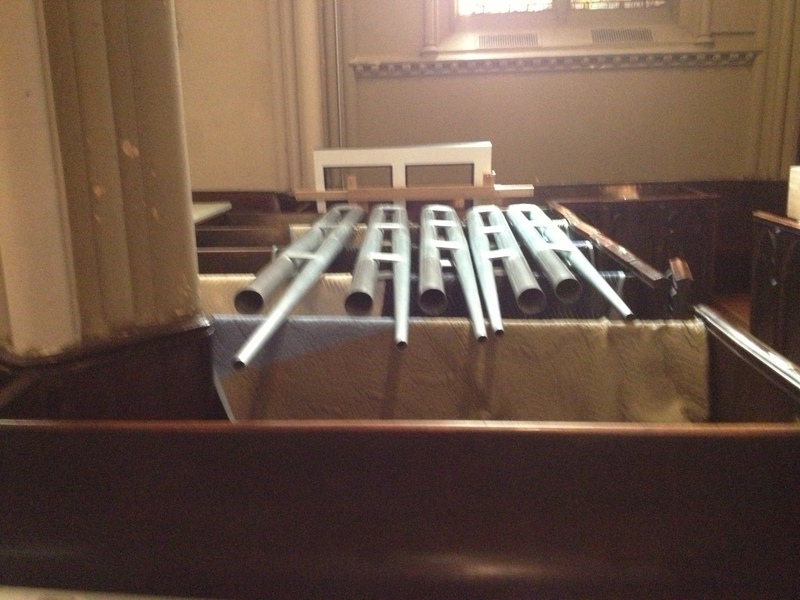 The Main Pedal contains most of the big bass pipes of the organ, everything except the 12 biggest pipes of the historic Skinner 32′ Open Diapason installed in the West Gallery in 1907. 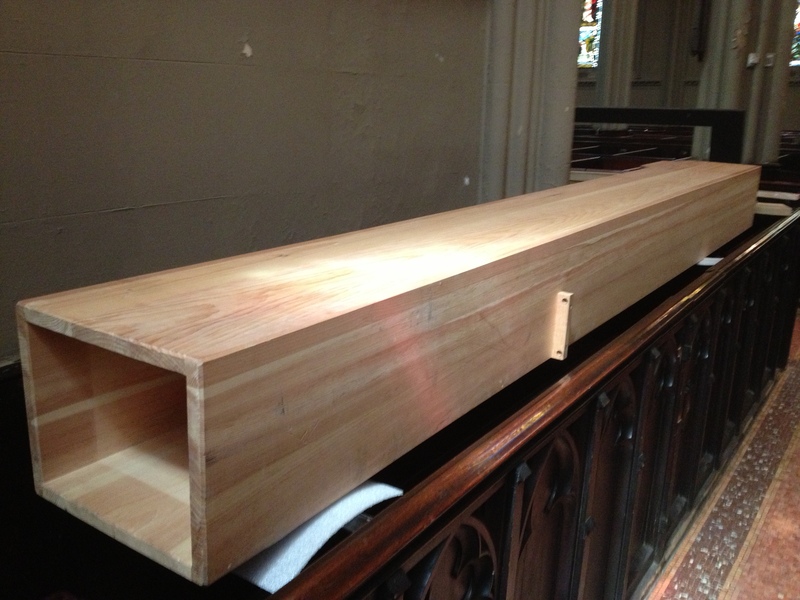 The Solo Division contains the orchestral colors of the organ: special flutes, strings and solo reeds including the Corno di Basseto and the Orchestral Oboe. 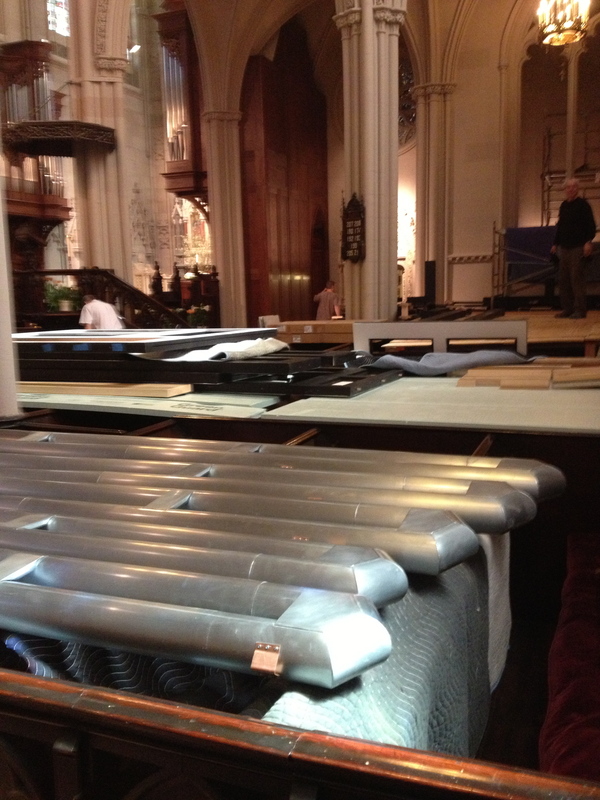 It also contains the two crowns of the organ, the great Tuba and fire breathing Harmonic Trumpet!